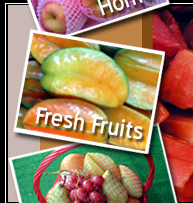 Singapore Wholesale Fruits (Online Delivery)Establish since 1970s, Hock Hoe Hin Pte Ltd (efreshfruit.com) is an established, trusted reputable singapore wholesale fruit distributor of tropical fresh fruits. 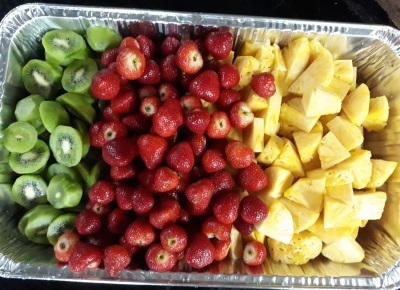 We specialize in online fruit delivery of assorted pack fruit , cut fruit, fruit basket for Home, Office and Market. Our singapore clients include supermarket, restaurants, caterer, food court, offices, schools, community centre and old folk homes. 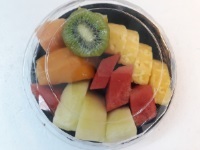 Fresh Fruits @ WorkplaceWe believes that bringing healthy Fresh Fruits to the workplace can boost staff productivity, boost morale and help Singapore companies improve their bottom lines. It is a cost-effective and healthy way to show that you care for your staff welfare and you can help to keep them in good health at the same time! 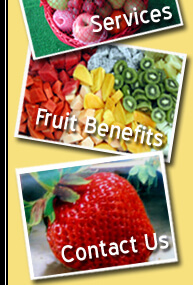 Contact us for your online delivery of singapore wholesale fruits today!